FOR THE three Xavier’s institutes sharing the Fort campus in south Mumbai, the current and upcoming academic years assume special importance and will be marked by year-long festivities. While the St Xavier’s College and the St Xavier’s High School are in the 150th year of their existence, the Xavier Institute of Communications is marking its 50th anniversary. Celebrations that began in June this year will continue till December 2019 to mark the milestones achieved by the three institutes. “We have staggered the celebrations and planned the events in a way that they don’t overlap,” said Father Roy Pereira, vice-principal (academics) and in charge of the sesquicentennial celebrations for St Xavier’s College. The St Xavier’s High School kicked off its celebrations in June and will continue till December this year. The college will inaugurate the celebrations with a sesquicentennial mass scheduled on December 29. “Thereafter we will have a series of events across all streams,” said Pereira, hinting at a new logo for the institute. The next year will be kicked off with an alumni dinner, much alike the high school’s alumni meet earlier this year to mark the sesquicentennial jubilee celebrations. In January this year, the high school had hosted an alumni meet and announced several sports events and inter-school tournaments. Between January and June next year, the college will host Science conference, social science forum and classical music performances, among other events, said Pereira. 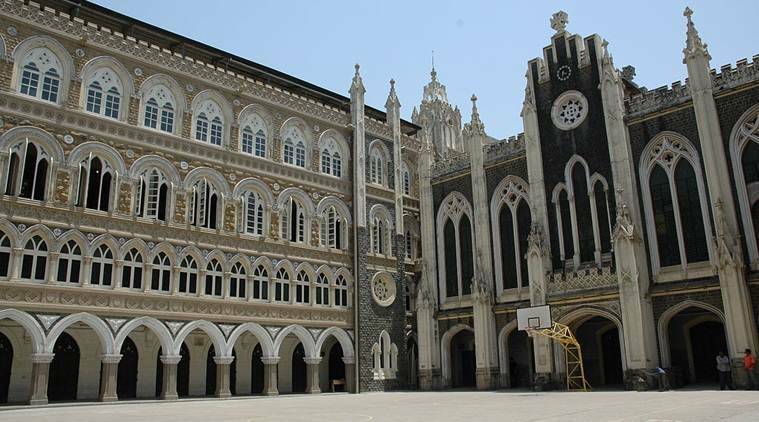 St Xavier’s College, which boasts of an illustrious alumni, was the only college from Mumbai to make it to the top 100 colleges ranked under the National Institute Ranking Framework this year.